Together with the outdoor chair Trocadero, here is it the homonymous stackable outdoor stool without armrest Trocadero. 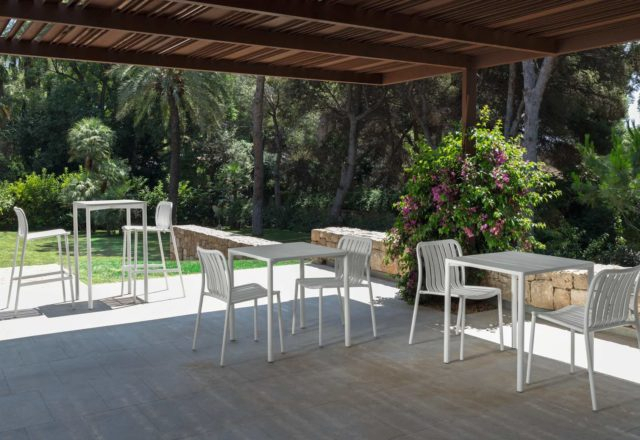 Its structure and seat is in white painted aluminium, very practice and easy to clean. 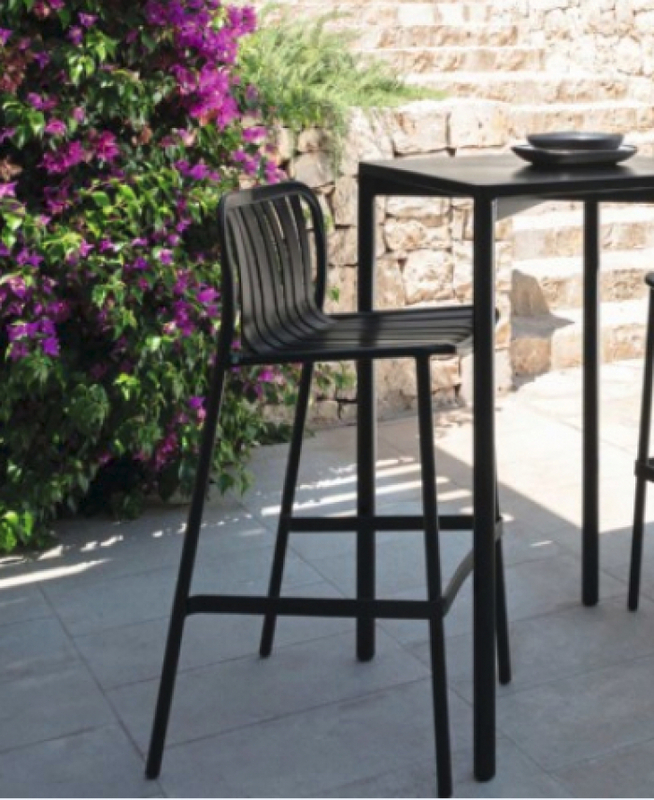 Trocadero is the outdoor stool with a modern design, light, comfortable and lovely on the terrace or in private gardens such as in public places. 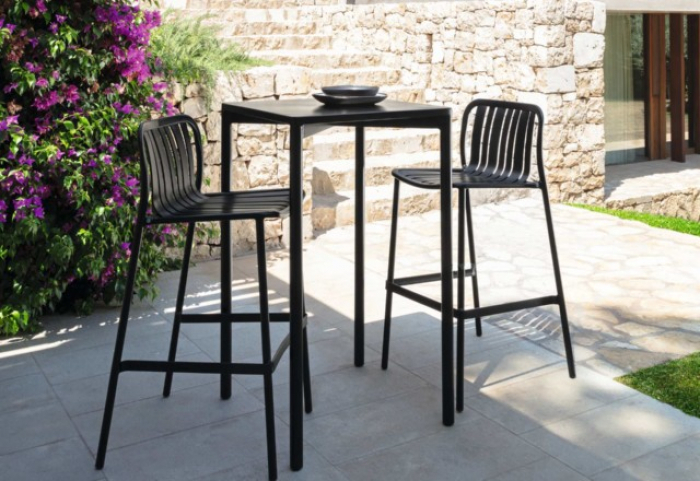 The stool Trocadero is a furniture complement signed Talenti.